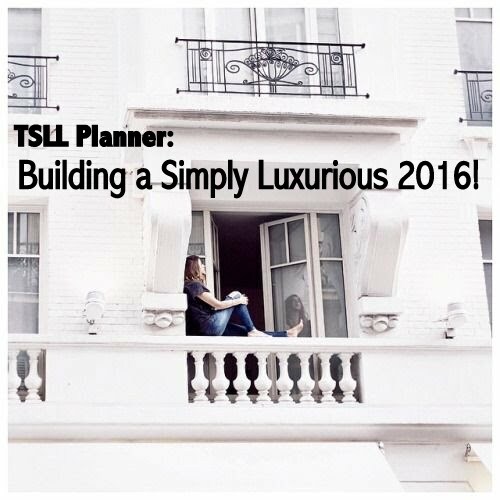 TSLL Planner: Building a Simply Luxurious 2016! Well, TSLL readers, 2016 has officially begun and as I wake up on the new year that is 2016, I have a handful of resolutions, as I imagine many of you do as well. But unless we put a plan in place to attain the resolutions we seek, we deny them the opportunity to materialize. What will your desired destination be? Okay.Now what actions will move you ever closer towards that destination? Success is yours if you put in place a plan. It may be slow, but if you strive forward in the direction towards your destination, you will eventually arrive. I have long been a planner, a visual observer, someone who sincerely derives great satisfaction from writing my goals down, breaking them into small steps and regularly checking in to determine my progress. The feeling of placing a signifying “check” through a small step that has been achieved is priceless. And as my direction and a clear understanding of what and where I want my life to go and how I have come to understand is the best way to travel, I have begun to be quite selective with what I need from my daily and monthly planning system. 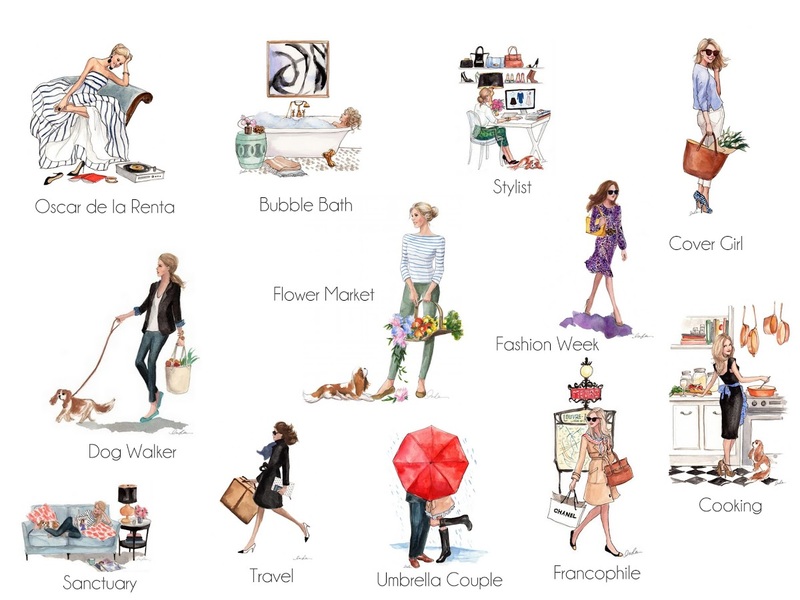 As the idea of creating a custom planning system for myself has been dancing around in my mind, I began this past year to receive emails from readers requesting a simply luxurious life planner which included TSLL well-known illustrations by Inslee and was in alignment with the simply luxurious life mission statement. 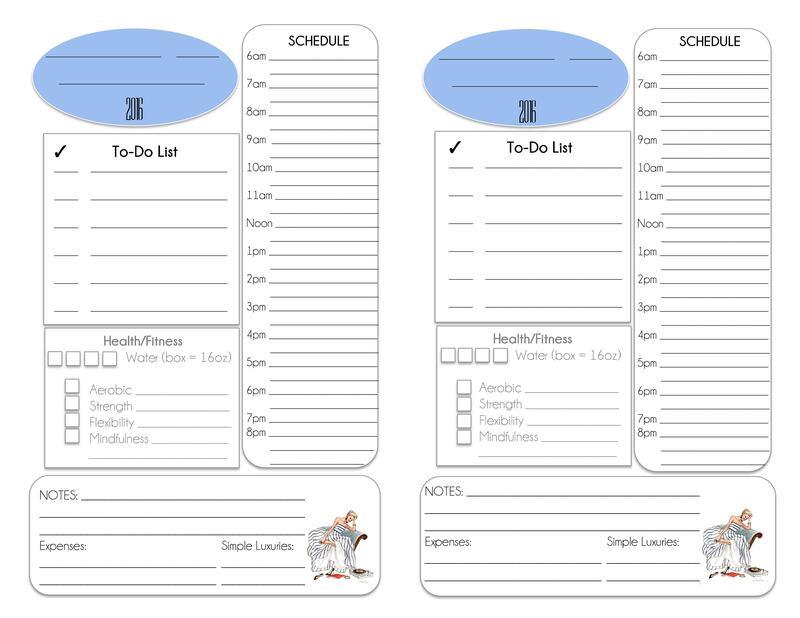 Initially, I was going to create a hold-in-your-hand planner, but then I recognized that daily planning pages would not be able to be included. I NEED daily planning pages. They are my lifeline to visualizing the day ahead and ensuring at the end of the day that I have accomplished what I need to inch ever closer to my goals. 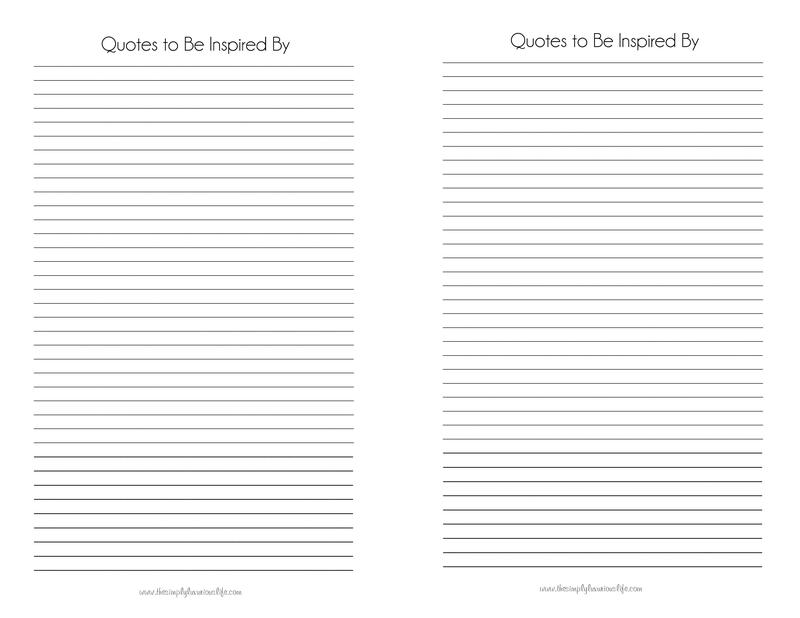 Many of you may already know that a long list of bloggers offer their own templates for their readers to print out, but again, none of them offered precisely what I knew I needed to successfully live my life. So I went to work. 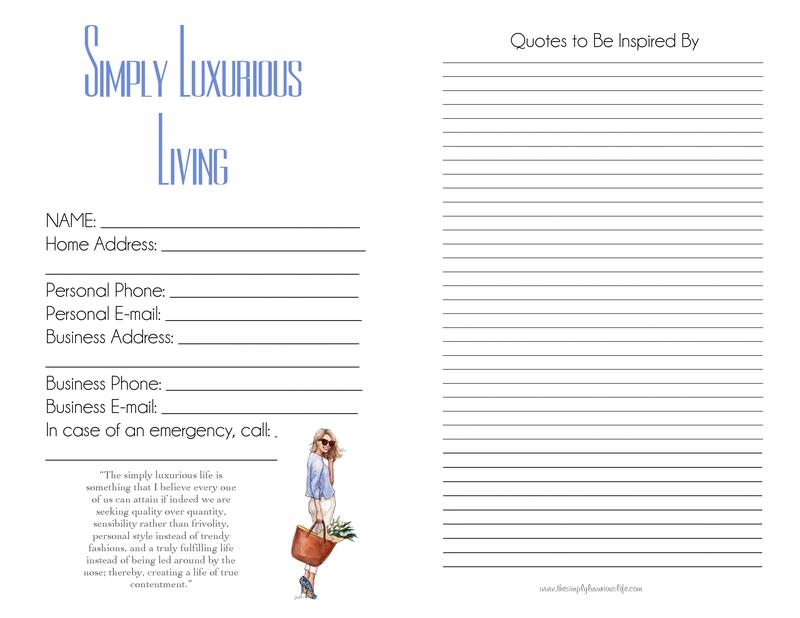 I complied a list of all options available when it came to planner pages, and then I made a list of what was needed how to synchronize the postings on the blog and podcast and premise of living simply luxuriously to create an entirely unique, yet simplified planning system. In other words, I wanted to create a planner that was top quality and eliminated the unnecessary. And thus, TSLL Planner templates were created. Purchases can only be made on desktops/laptop (not tablets or smart phones). Links, when received after purchased, can only be viewed on a desktop/laptop. If clicked on your tablet/phone, you will receive an “expired links” message. Simply go to your desktop/laptop, click on the links and they will download to your computer per your default settings. Haven’t received your links? Check your junk/spam folders. It will be a separate email (one from PayPal and one with your links). Designed for personal use only. Future sizes will be made available. Please do email me or comment below to let me know which size you prefer. Click on “Add to Cart” and keep shopping as necessary. Click on Check-Out when complete. Upon completion of purchase, you will receive an email with all of the downloads, save them to your computer so you can print them as often as you need. Only 3 downloads of each link will be available, otherwise you will need to purchase the item again (by saving the downloads, you avoid this). Print on a color-printer that prints on both sides of the paper (FedEx/Kinkos and Office Depot will do this for you if you need it). Voilá! 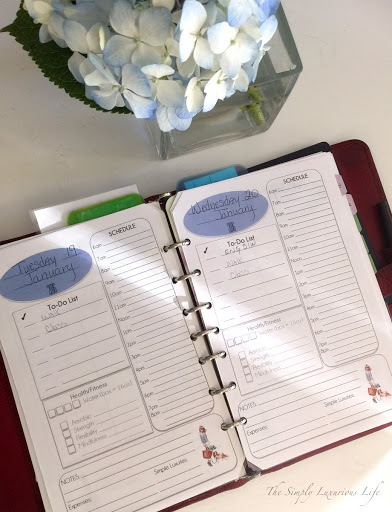 You now have a brand new streamlined planner to help you achieve your goals, cultivate a stylish, timeless, chic wardrobe, and cultivate a productive and healthy everyday that will enable you to live a refined life on an everyday income. 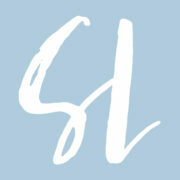 Below I will share in detail what is available and prices for each item, along with images. Don’t need more details? 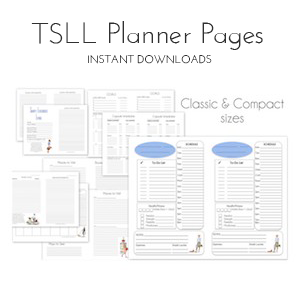 Click here to begin shopping and create your very own TSLL Planner. Per the recommended 8 glasses of 8 oz a day, check off throughout the day to help you to remain hydrated. Why? It hydrates your body, flushes out toxins, helps skin and hair look radiant, controls body temperature, heart rate and blood pressure and keeps your hunger in check. Often we are merely dehydrated, not hungry. What counts? Tea, coffee and some fruit (did you know that watermelon is 90% water?) Learn more here. Enjoy at least one simple luxury every day. This space could also be used to keep track of what you are grateful for each day. 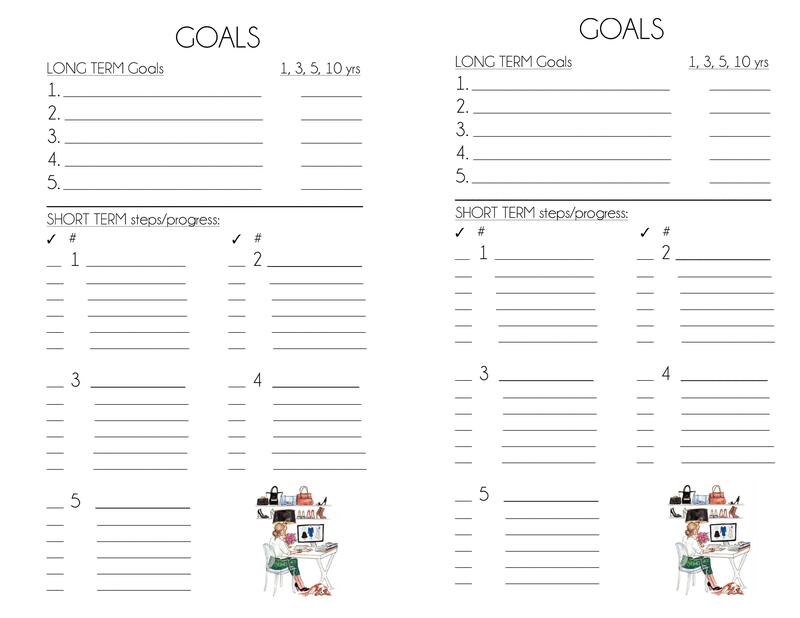 ~I am always looking to add or tweak TSLL Planner templates. Please do share how the planner would best suit your life, keeping in mind that the planner offerings will always align with living simply luxuriously. Thank you for your interest and may your new year be the most success you’ve had yet. 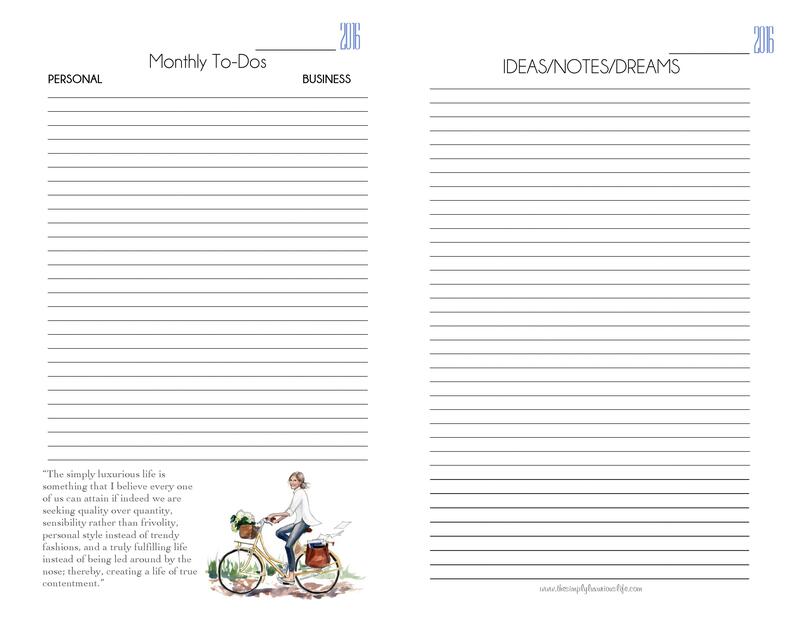 Dear Shannon, I love your template, it offers many features that regular planner fillings are missing. However, have you been thinking about budget planning page, expense page or something similar? Thank you very much for your questions, feedback and recommendations. Different sizes will be coming, as I am waiting to see what readers prefer/need. The Budgeting template is a great idea! Thank you for the suggestion! Hello Shannon! I LOVE the TSLL day planner! Sadly, I purchased a personal size Filofax before you announced the launch. 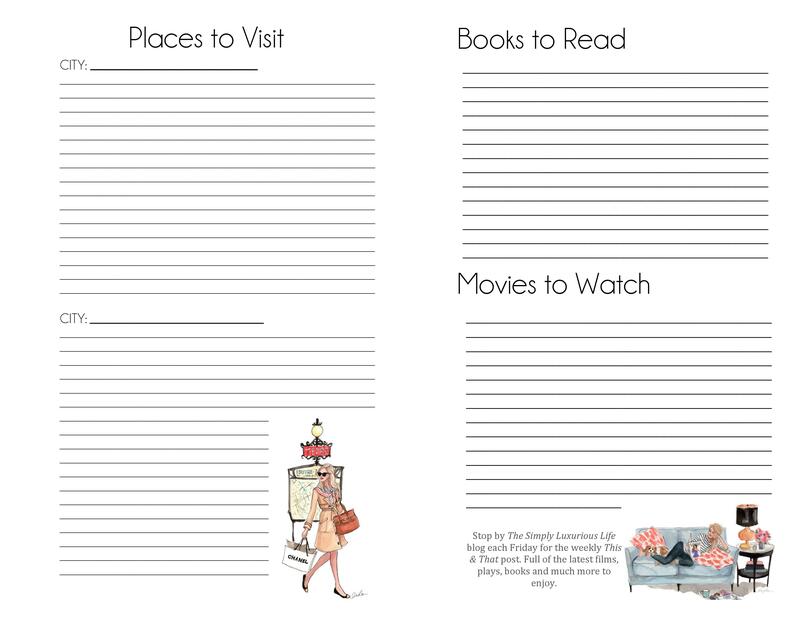 Do you have plans for various page sizes? Filofax personal sized pages are 3.7″ X 6.7″. Thank you for your blog and podcasts! They have added so much to my life. Wishing you the happiest new year! Ditto on the different size options- I have pocket size filofax for my LV pm agenda. Thanks. 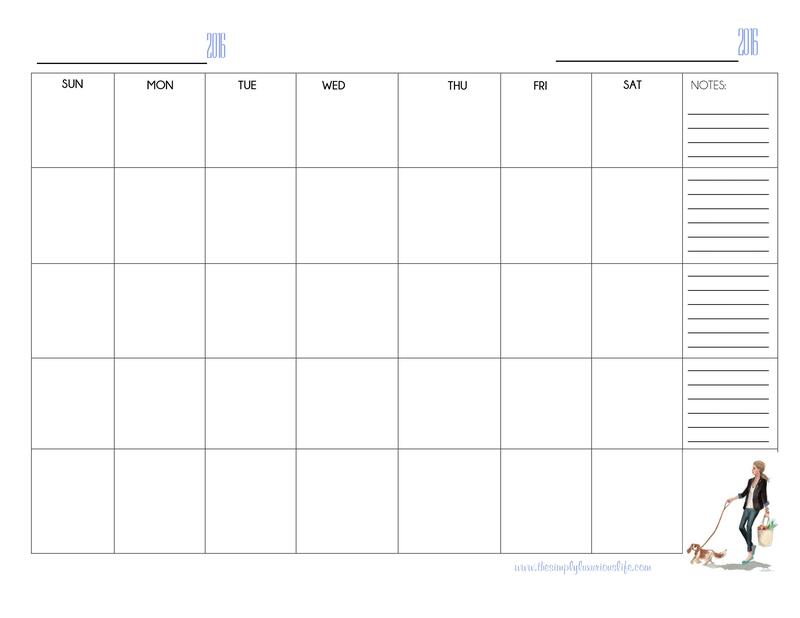 I bought a Franklin Covey classic planner as soon as you announced it you were going to be putting these out, and I’ve already purchased and printed out several of the templates. 🙂 But now I need a hole punch! I used a physical planner for decades, but slowly stopped as my phone performed more and more of the same tasks. I had forgotten how much I love the tactile pleasure of flipping through the pages, and having my inspirational photos and doodles at my fingertips. I second the request for budget templates. Also a shopping list template would be great — not just for food (although that and a weekly menu planner would be cool), but for example a list for “home needs” where I can jot down that I need a lamp in the guest room. In my case, I’m in the process of remodeling my full home, so I’d have a page for each room of the house with the items I have in mind for it. I like those types of lists for when I’m at yard sales or consignment stores and don’t know what I’m going to find. Or maybe just a general “list” with a space for a header and then lines and checkboxes, done in the same style as the rest of your planner pages. I’d have one for “yard work I need to do”, one for “first aid kit contents”, “estate planning I need to do” and so on. Thank you so much for the specific feedback. I will be taking note and coming up with more templates soon! Uh oh! What happens if I purchased via my tablet? It appears as though I’ve completed the purchase per PayPal but I haven’t received the email with the TSLL planner! Email me with your invoice and we’ll fix this. Only desktop orders have worked unfortunately. What a great idea. I got all excited and then realised the pages are too big for my planner. I use a personal one which fits the 3.7 x 6.7 pages. I hope you release these ones too. I really enjoy reading your blog. That is my simple luxury! Happy new year! Can you tell me how long it takes to receive the download of the planner once it has been purchased? I bought one this afternoon and can’t wait! Mary Anne, Thank you for your purchase! Regarding the downloads, you should have received an email with links to each of your downloads (check your spam/junk mail as sometimes they get diverted there). Then save the download in your computer so you can access it as many times as possible as well as print as many times as possible in the future (otherwise you will only be able to click on the links 3 times each from your email). However, if you can only successfully purchase it on a desktop (not tablets or phones). Email me if you cannot find your email with the links. Hi Shannon! The planner is AMAZING 🙂 Would love to see the Filofax Personal size as well, or the A4 (I can’t find US letter sized paper in Europe). 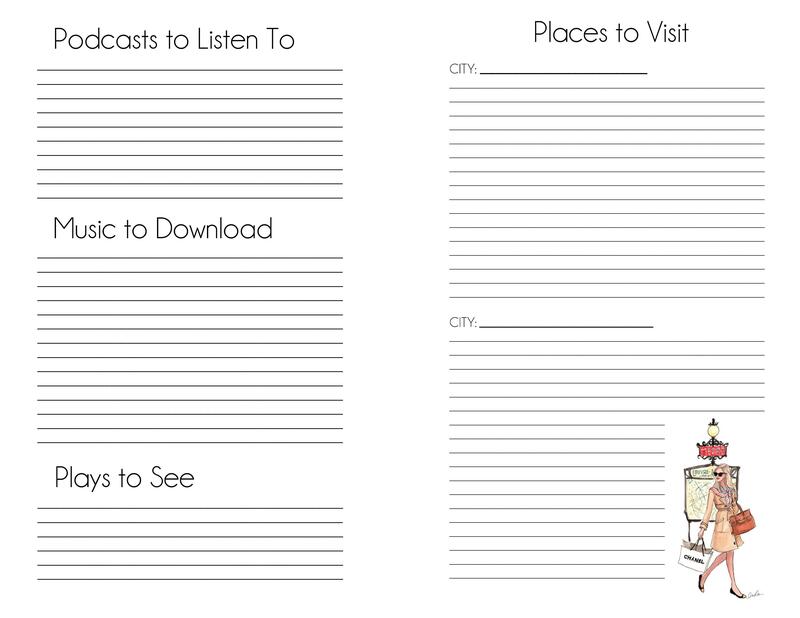 May I suggest a kids activities template (school, sports and such)? 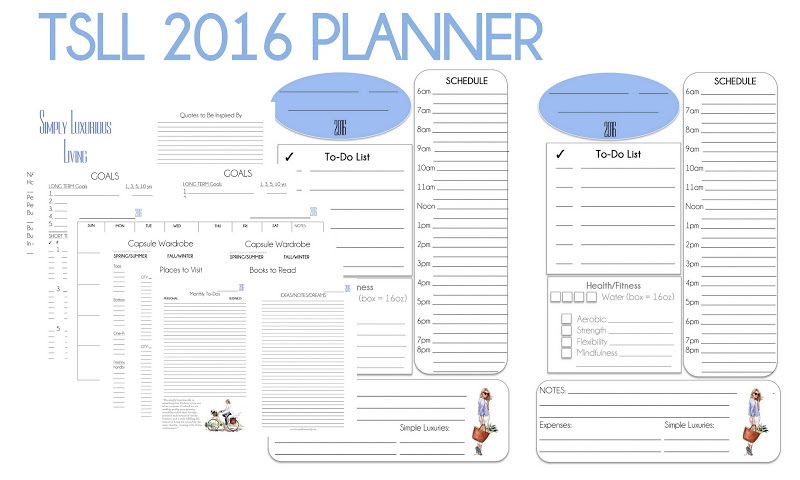 First off, thanks for creating this as i’ve been looking for a stylish option for my yearly planner. I have purchased mine and i’ve slowly started printing them off. Hopefully i’ll get myself a Kikki K planner which fits an A5 and put them in there. For future options, can you please do them on 1 page for the A5 as opposed to having 2 side-by-side? I noticed that when printing them double sided, the margins didn’t work out correctly so I ended up punching holes into some of the lines. Thank you for the feedback. 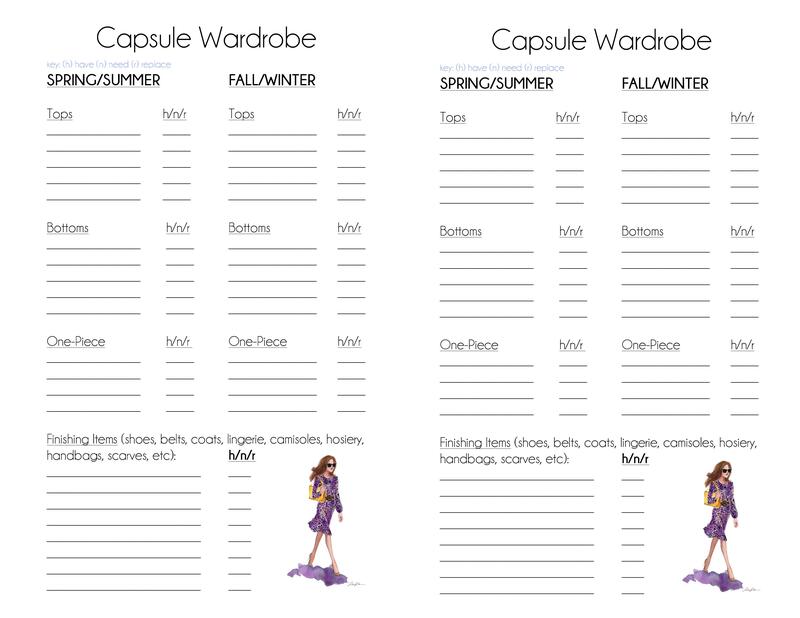 They are designed to be printed back to back, so if you can use a double-sided printer, you are set! Looks great! Please make options for a weekly planner, undated, 6.7 inch x 3.7 inch sized pages. I also keep track of my water intake in my agenda so I’m glad to see you have this. Can you make a version that marks one box for one 8oz single glasses as I think it would be easier to keep track? Great suggestions! One way to use the water boxes is to shade in half the box for 8oz. Hi Shannon, I haven’t received the link to download the planner yet. I used my laptop to purchase the planner. It is linked to my desktop though so I was hoping it would go through. Julie, email me with your invoice and I will make sure you get your links. Thank you for reaching out and letting me know. 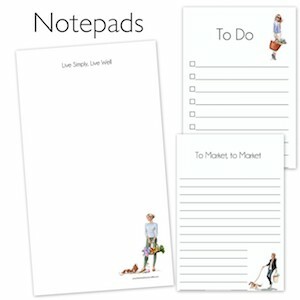 Hello, will there be an opportunity to simply order a complete package of planner pages and have them delivered? For those that do not have printers, etc.? Elaine, if you do not have a printer, you can download the templates to your computer (save them) and then go to Fedex or Office Depot online. From there, you can upload your downloads and they can print and ship to you per your preference. Click on the links provided that correspond with these businesses in this post and they will walk you through the process. My planner uses full sheets of 8.5×11 paper. Would love to see the templates in that size as well. Thank you! Thank you for the feedback. Will definitely take note of that for future editions. Such a wonderful compilation of templates !!! Do you have any plans to turn this into a mobile app? I’m sure many of your followers would find mobile app as a better way of utilizing these tools. Thank you for this suggestion! I will definitely be looking into ways to improve, tweak and make more applicable to every TSLL reader.Thank you again. I would like some master list, like Franklin’s sharpen the saw page holder. I see in your “A Peek into TSSL,” today, you feature such a thing. Is this currently available? I bought the whole set, but I can’t seem to find it. And ditto on menu planning pages. My daily to do list is a bookmark am made. I discuss in detail on today’s podcast how to make your, but I do not sell it as it is personalized. Thank you for your feedback.